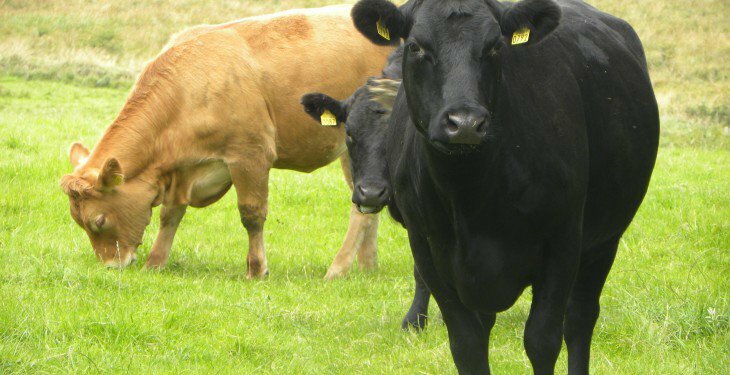 The deadline for applications to Tier 2 of the Farm Business Improvement Scheme in Northern Ireland is set to close this week. 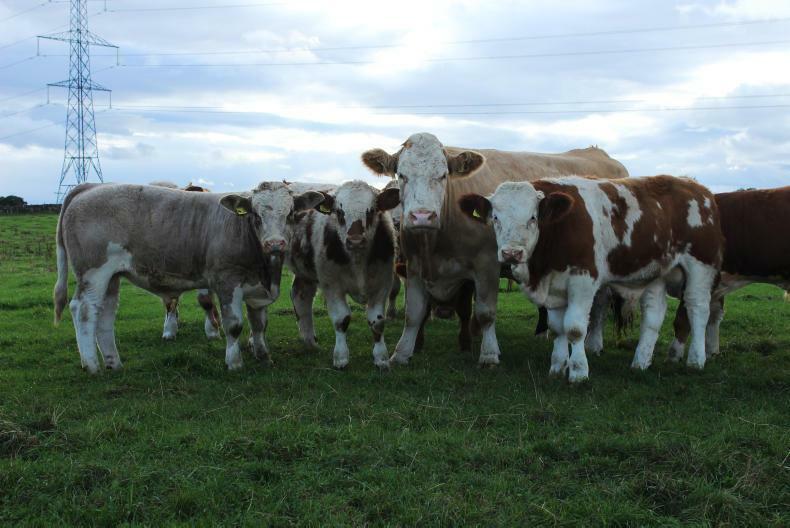 Limousin and Charolais accounted for 52.3% of calf registrations in Northern Ireland in 2016, figures from the Livestock and Meat Commission (LMC) show. Environmental Farming Scheme To Open in N. Ireland on February 27th. The Environmental Farming Scheme (EFS) is to open for applications from Northern Ireland farmers on 27 February. 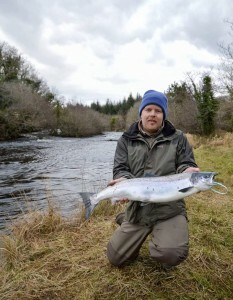 The first salmon from the famous DrowesRiver was caught on Sunday last, February 12th, by Bangor angler William Rainey around 11.30am, four miles from the sea, near the FourMastersBridge on the Donegal/Leitrim border. 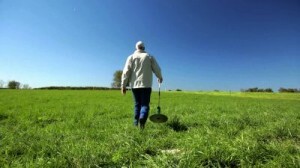 Over 80 farmers in Northern Ireland have applied to take part in AgriSearch’s two new, on-farm research projects – an over-subscription of nearly 170%. 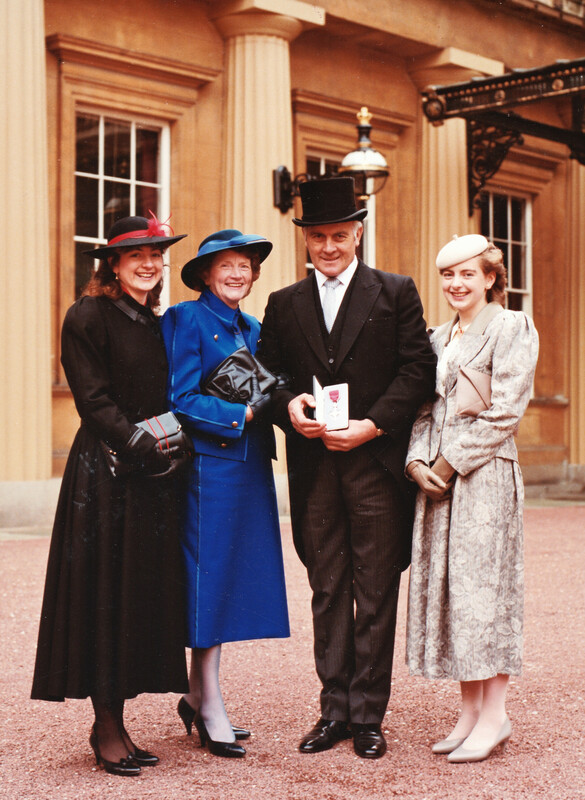 As a child, Joe Pat Prunty spent hours watching his father and older brother tirelessly ploughing the fields at the family farm in Derryvollen, Co Fermanagh. 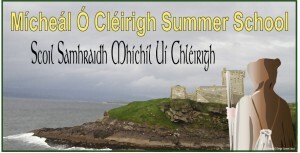 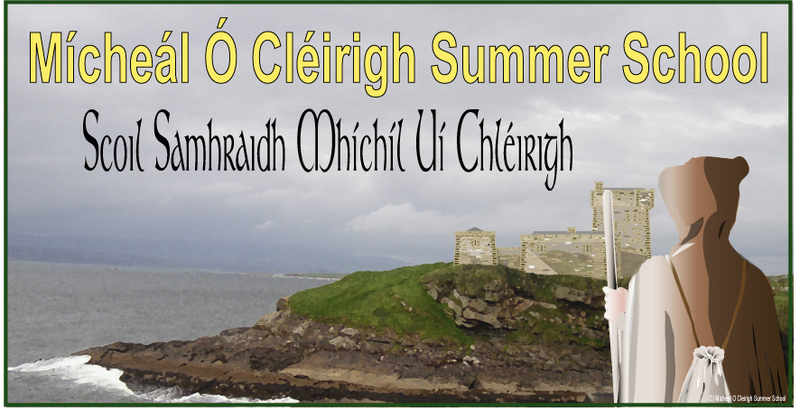 The fourth annual Micheal O’Cleirigh Summer School in 2017 will examine the influence of Donegal on Europe over the past 400 years, organisers announced this week. 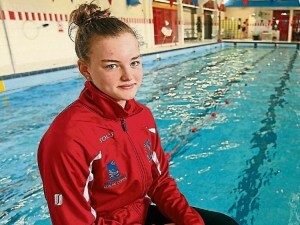 Marlins Swimming Club, Ballyshannon swimmer, Mona McSharry, had magnificent success at the Swim Ireland Championships in Lisburn over the weekend (2nd, 3rd & 4th December 2016). 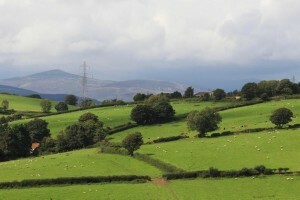 Employers In The North West Take Note! 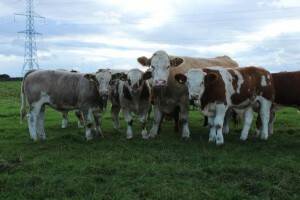 Scottish suckler to beef farmer Adrian Ivory is focusing on breeding smaller, more-efficient cows in his 150-cow spring-calving herd.